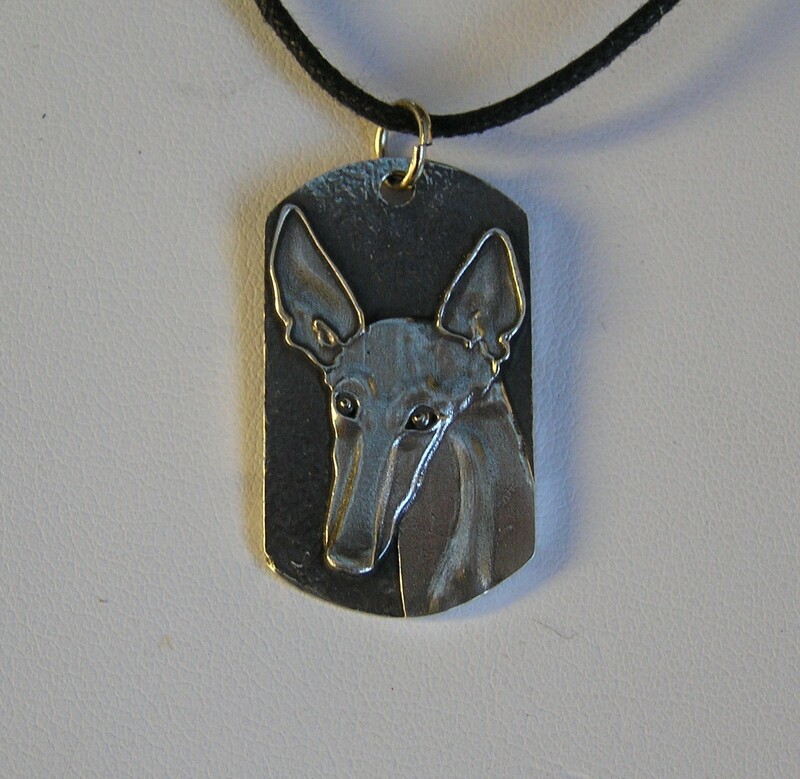 This pendant raises funds for Podencos Y Mas . As with all the jewelry we sell all proceeds will be sent to the rescue. She was found with both front legs broken, toes broken, and a cut from a bash to the head tied to a tree. Covered in fleas and ticks, internal parasites and skin issues from all the above. Sofi lives in her foster home and will be getting physical therapy twice a month for the next few months and needs a special diet due to the parasites that fouled up her belly and skin. Hopefully she will be physically able to go to her forever home in the spring. 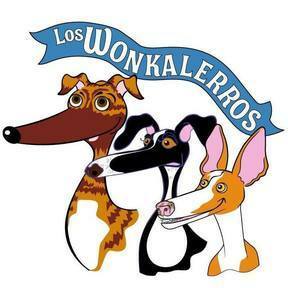 For now all these cost have stretched the rescue Podencos Y Mas to its limits.